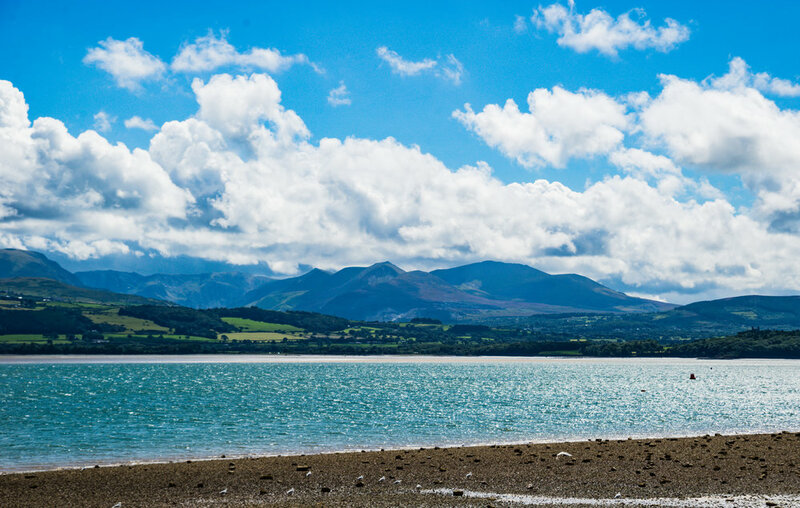 The town is set on the Menai Strait and looks towards Bangor and is a beautiful town that has something for everyone. A beautiful castle, gift shops, places to eat and a beach to walk along. We didn't look around the castle but we did enjoy some homemade ice cream and the girls loved walking around the beach looking for shells and interesting treasure. There is enough to keep you happy for a whole day and if you enjoy photography then it's a dream to photograph. Rather than talk about the town I'll simply post a collection of photos I captured while there.